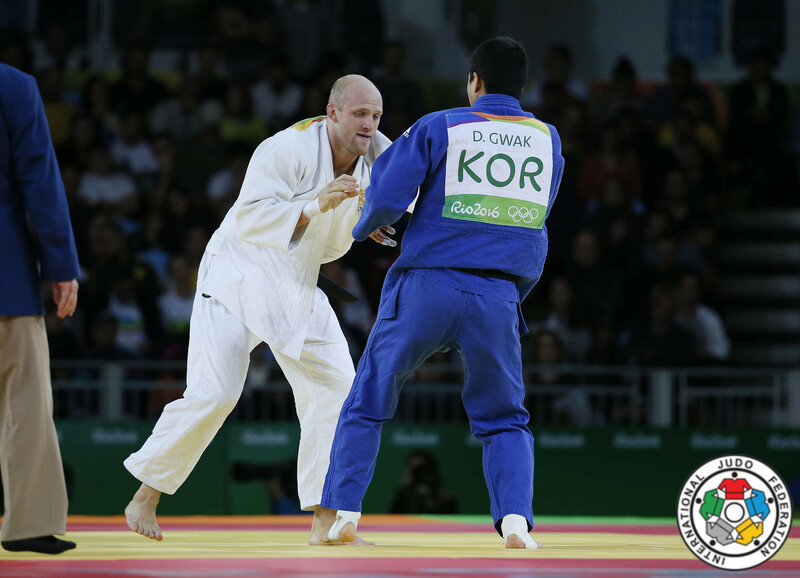 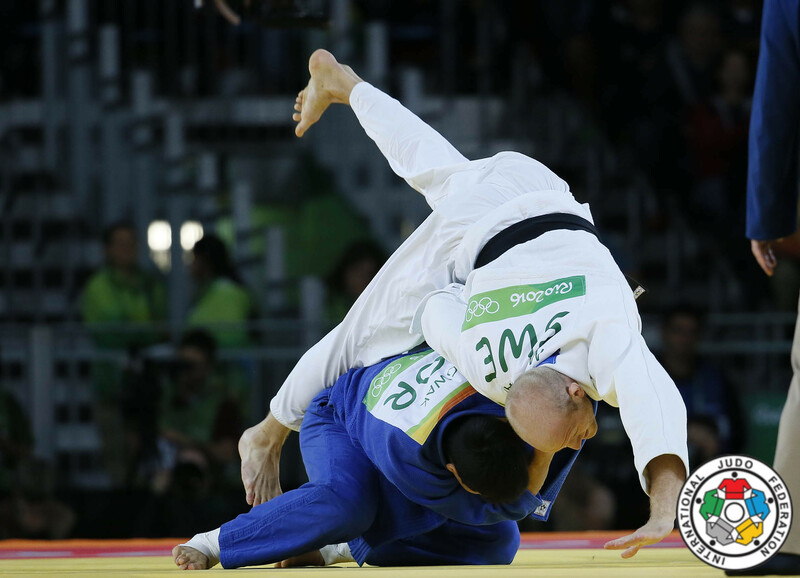 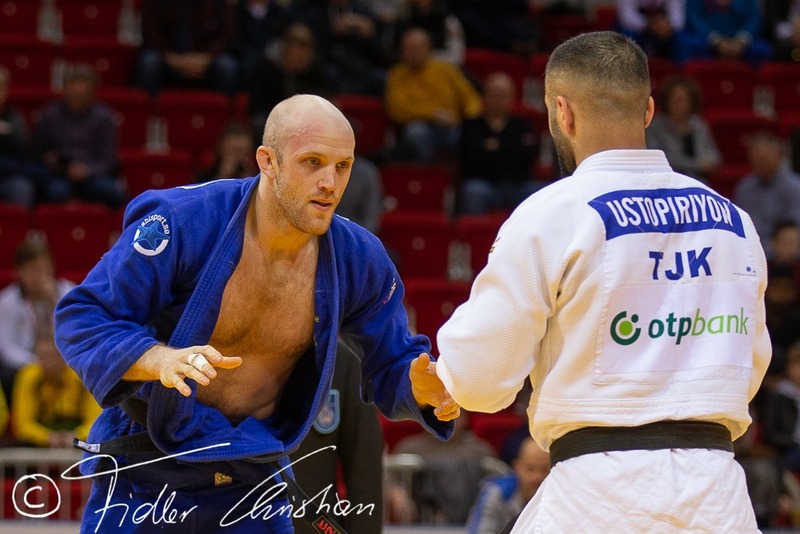 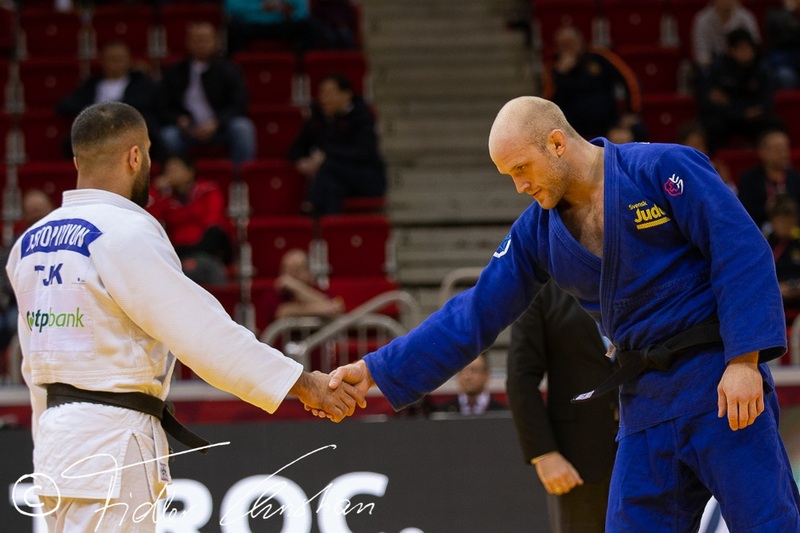 Swedish judoka Marcus Nyman was the best earning judoka in the IJF World Tour in 2016, typical for his great year. 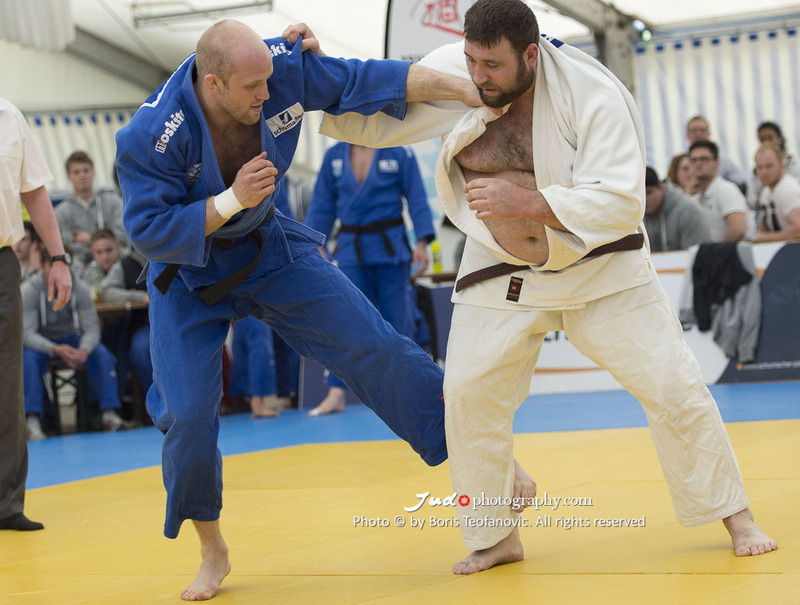 He won the European title in 2010 in Vienna. 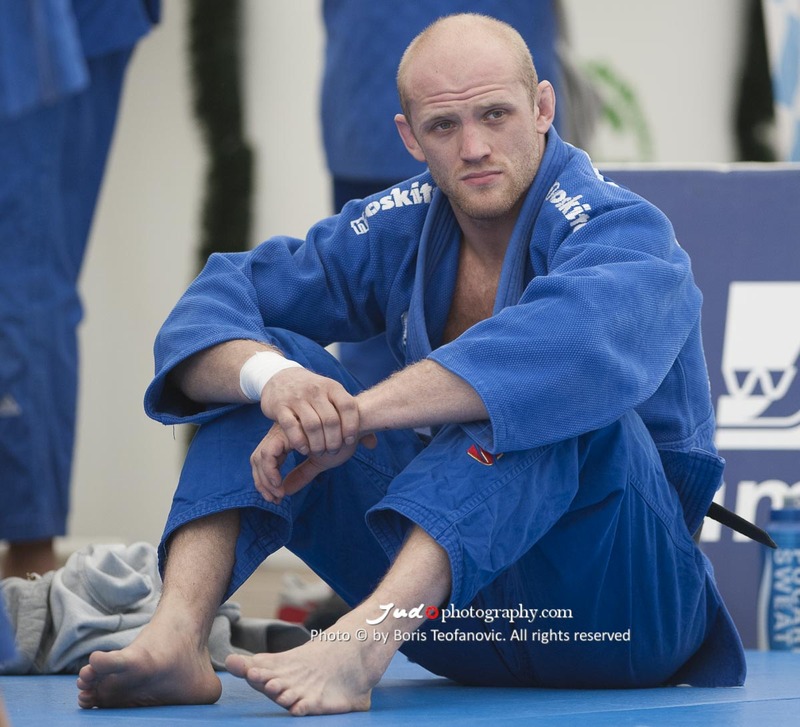 He was European Junior Champion and won a World Junior medal. 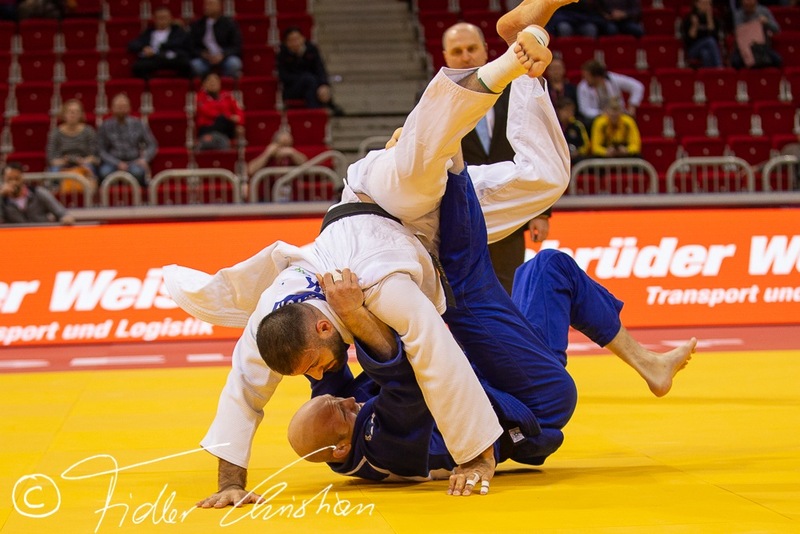 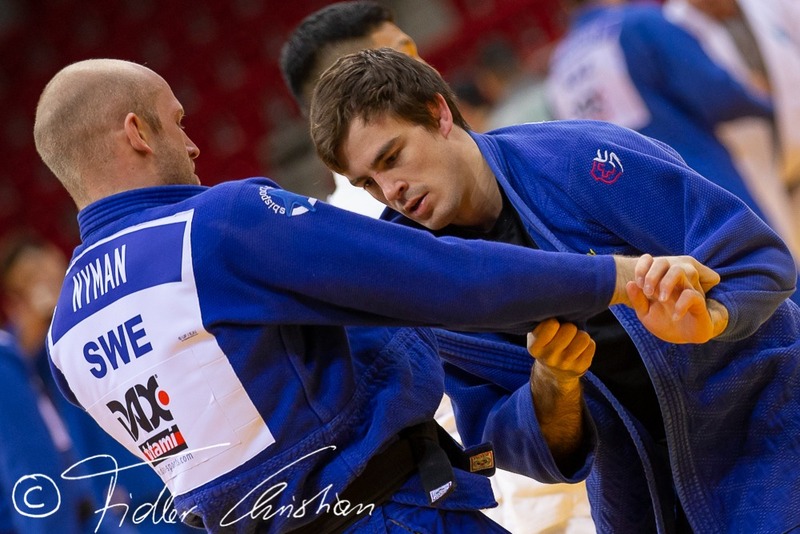 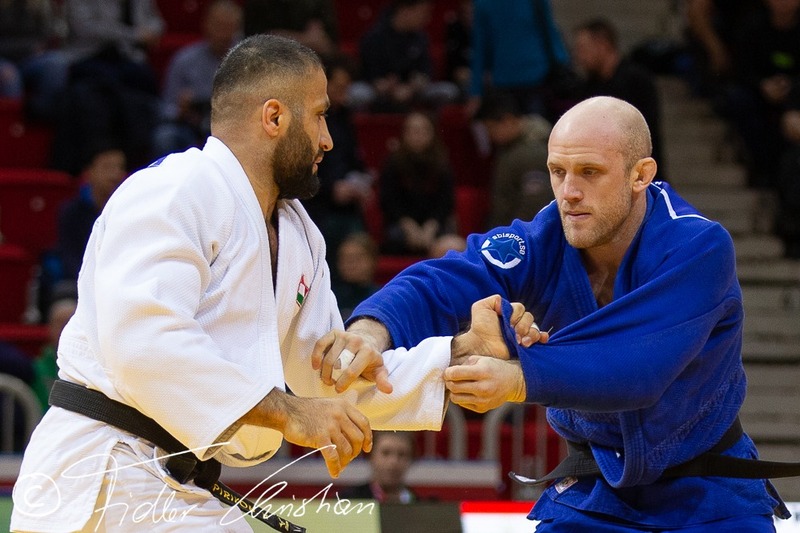 He won the Grand Prix Düsseldorf in 2011 and regained the title in 2016 and took gold at the Grand Slam in Baku and Grand Slam in Tyumen in 2016. 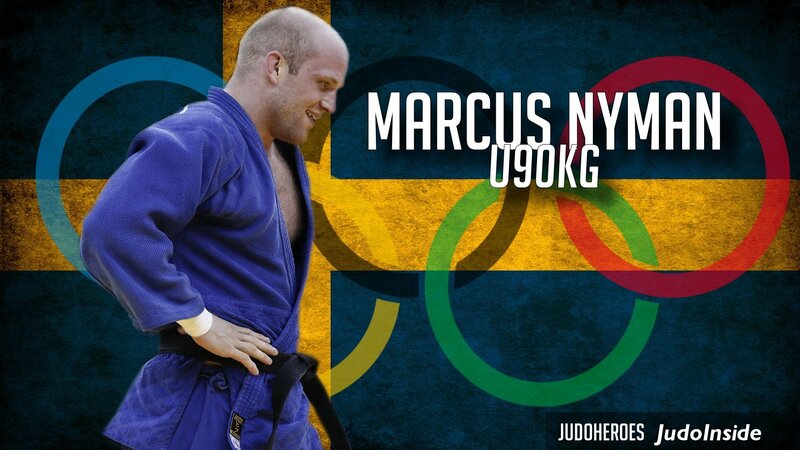 He finished fifth at the Olympic Games in Rio.